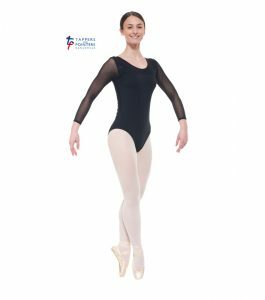 We stock a range of girl’s Leotards, children’s Leotards and adult dance leotards by brands such as Tappers and Pointers, Freed and Jenetex. 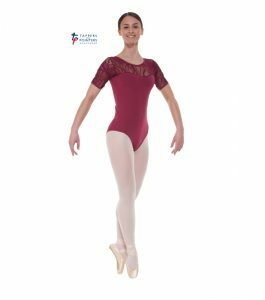 Our range of velvet (velour) and nylon lycra leotards come in a range of styles including short sleeved, sleeveless and long sleeved. 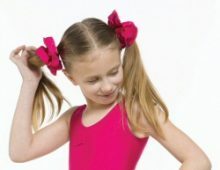 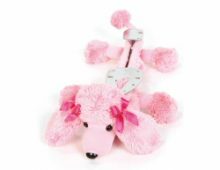 Colours include aqua, blue, black, burgundy, cerise, flo pink, flo green, flo orange, flo yellow, pink, green, kingfisher, lilac, navy, purple, red, raspberry and turquoise. 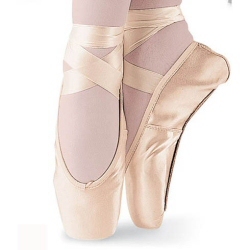 We also stock skirted leotards, camisole leotards and leotard dresses. 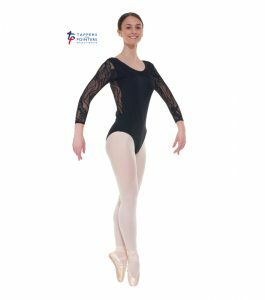 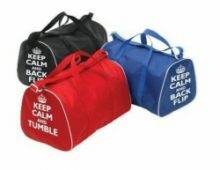 All of our girls leotards, kids’ leotards and adult leotards are top quality and made in the UK.